VirtualBox from Oracle makes it very easy to install multiple guest operating systems running various versions of Windows (including Vista), different flavors of Linux or Unix based operating systems all on a single PC or Mac. 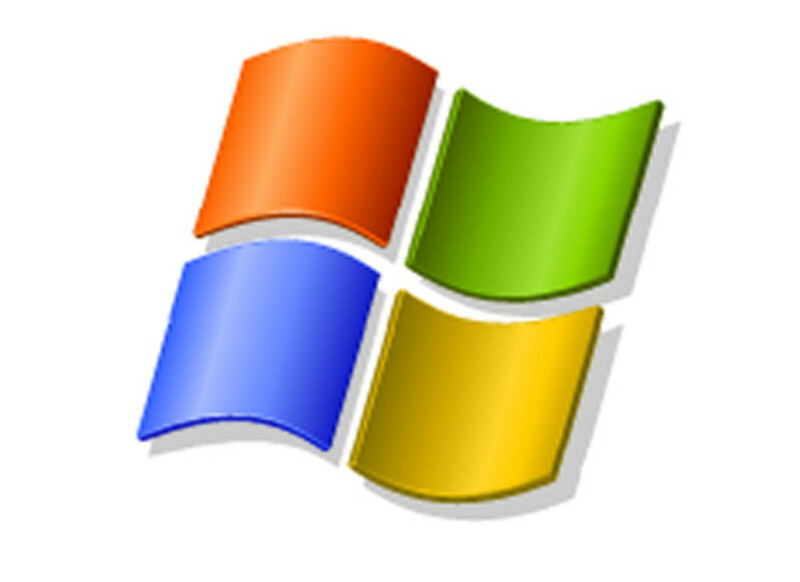 While Vista isn’t the latest version of Windows available to run on modern computing hardware, it is still a competent operating system once fully patched and updated. It is a good candidate for installing in a virtual machine running either on a PC or a Mac. Why not dual-boot or use Boot Camp you ask? Saving your work and shutting down your current operating system and rebooting and switching to another can waste some time, especially if you need to constantly switch between two operating systems. Therefore, it’s much easier to install Vista in a virtual machine with VirtualBox and requires no downtime to reboot and switch operating systems. One major benefit of this is that you can work with one operating system or another as you wish. And best of all, installing Vista (or any other operating system for that matter) in a virtual machine makes it easier to gain experience with troubleshooting features built into Windows Vista (material that might find its way onto a CompTIA A+ Essentials or Practical exam by the way) on a single computer without requiring them to dual-boot or have an extra PC or Mac lying around. So,Vista and VirtualBox can become a powerful teaching tool for either students or individuals studying for certification exams. 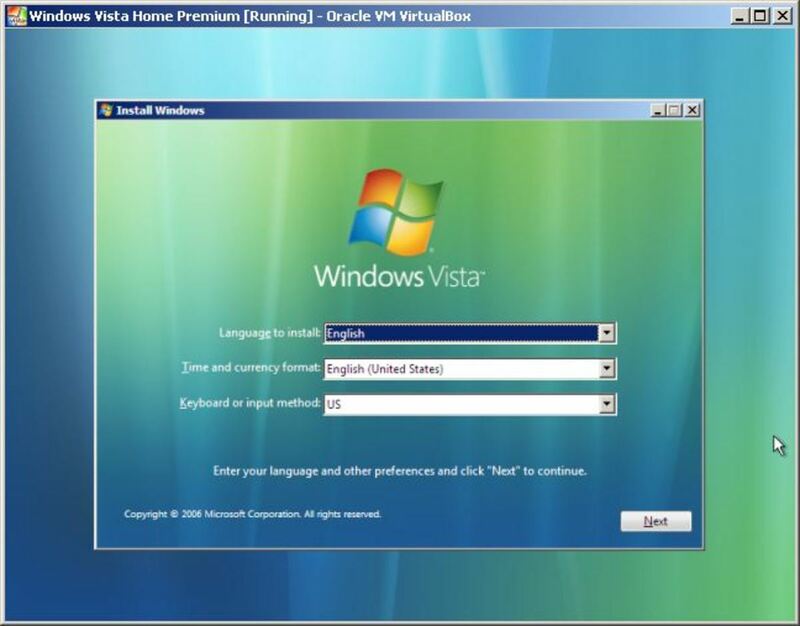 The first thing anyone will need to install Vista in VirtualBox is the VirtualBox application itself, available for free from Oracle. 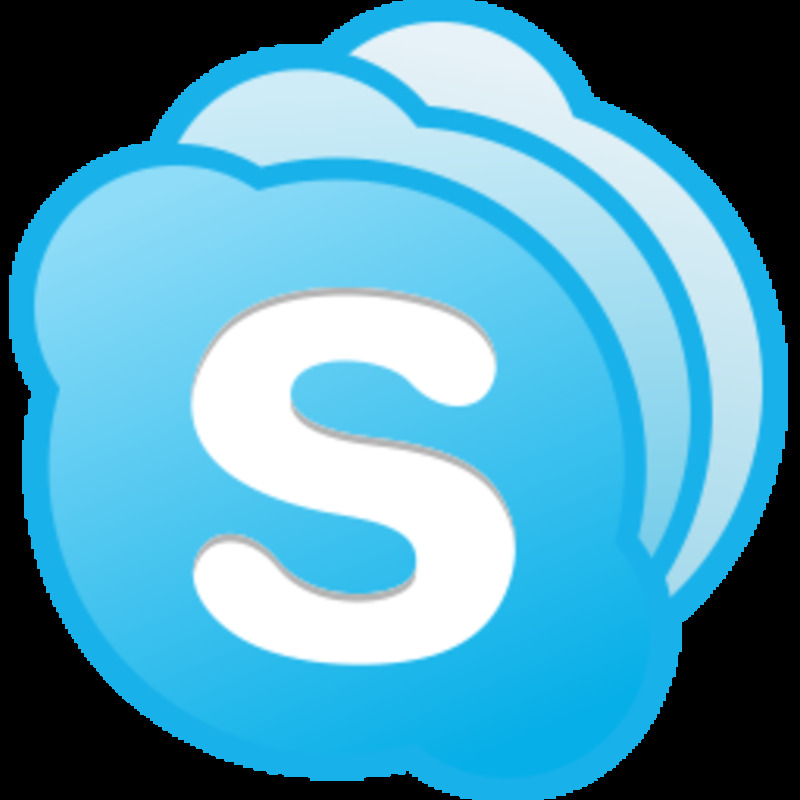 The installation process for this application is fairly straightforward on PCs or Macs. Once installed, we can start creating a new virtual machine to install Windows Vista on. Click ‘New’ at the top left of the VirtualBox manager window. 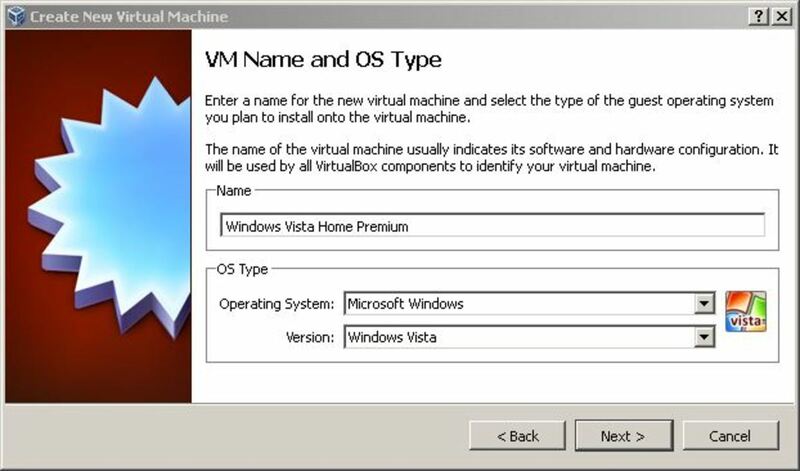 In the wizard tool that opens, you can now name your new virtual machine and select the operating system type and version, however, you may simply name the VM after the operating system you’re going to be installing and VirtualBox will fill in the appropriate information. 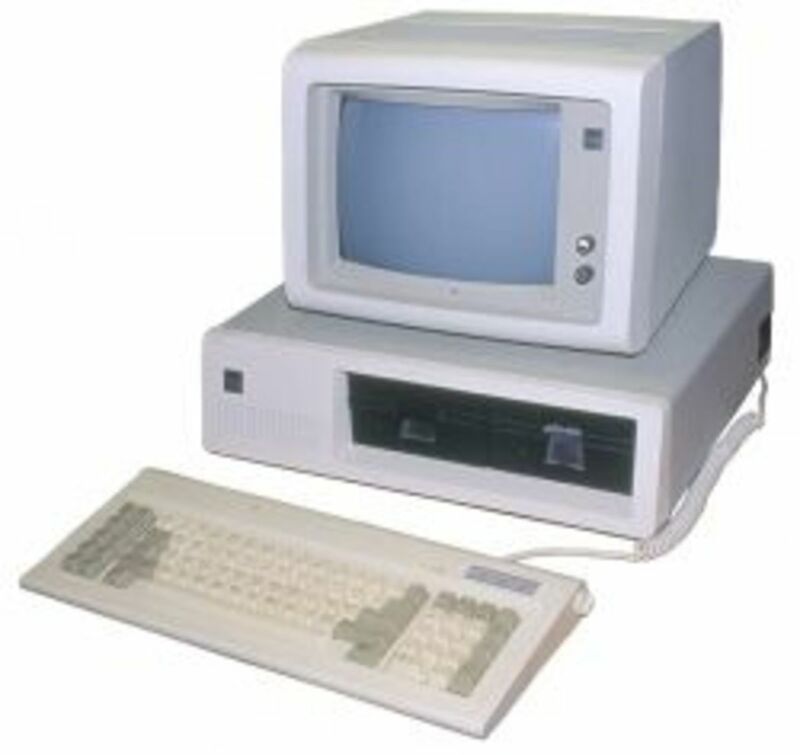 Once finished with choosing the appropriate operating system, continue through the wizard. Next you’ll be asked to decide on how much RAM to assign to your virtual machine when it is running. For Windows Vista, the recommended minimum is 512 MB of RAM, which VirtualBox chooses for you by default. 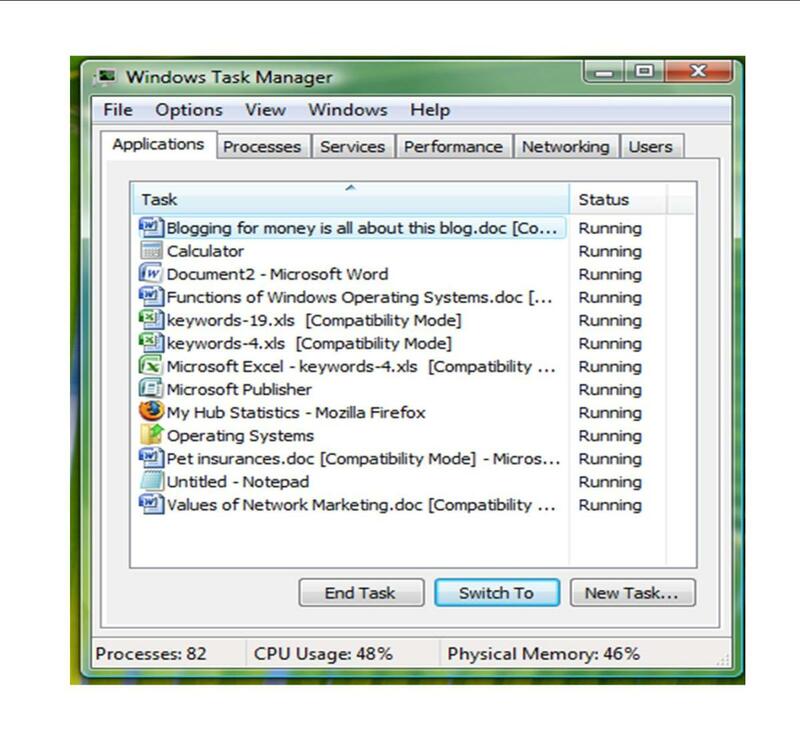 However you can increase this amount as long as you have a sufficient amount of RAM installed on the host PC or Mac. Decide how much RAM you wish to assign (remember, more is better) and continue on through the wizard. Now, we’ll need to create a virtual hard drive to install Vista on as part of our new virtual machine. This is essentially a large file stored on your local hard drive that acts as its own hard drive. This keeps your guest and host OSs files separate. VirtualBox will offer a few different formats for your virtual hard drive file, however it is perfectly fine to stick with the default format option unless you need your virtual hard disk to be usable with other virtualization software. Next, you will be asked to choose whether you want to make your virtual hard drive dynamically or fixed sized. Making your virtual hard drive dynamically sized means it will grow as necessary, but it won’t shrink when the extra space is no longer needed and it can become fragmented as well, reducing performance of the virtual machine. A fixed size virtual disk is what it is, it will not grow in size and is stuck at what size you created it. 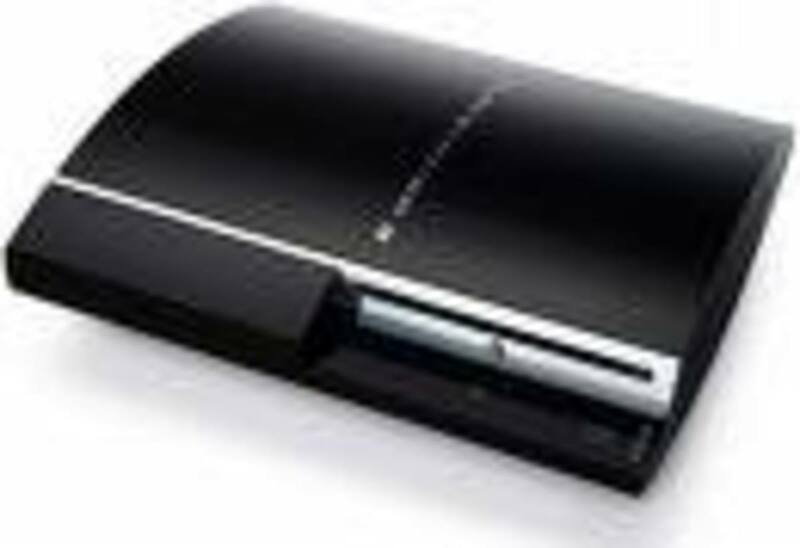 However it is not as likely to suffer from fragmentation as a dynamically sized virtual hard drive and is usually the best choice. Now, you need to decide what size you would like to make your new virtual hard drive. 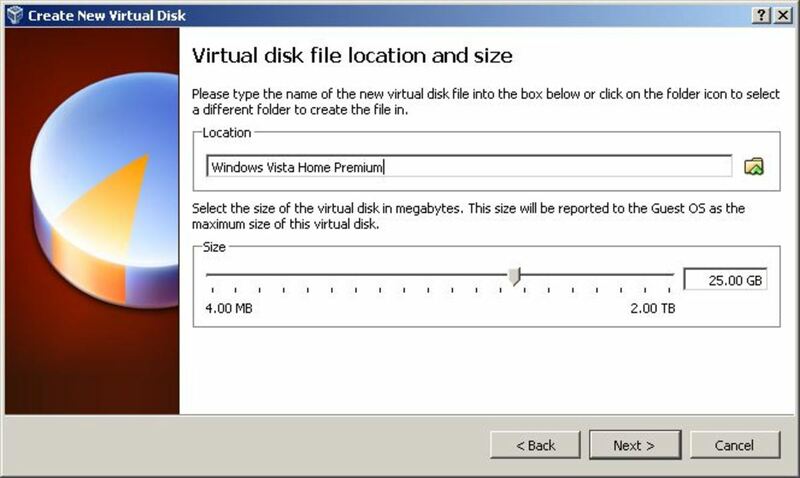 Vista’s minimum requirements call for a 20 GB hard drive but VirtualBox may default to 25 GB as its recommendation for how large your virtual hard drive should be. You can decrease this somewhat although Vista does need 15 GB of free space to install (as per Microsoft). 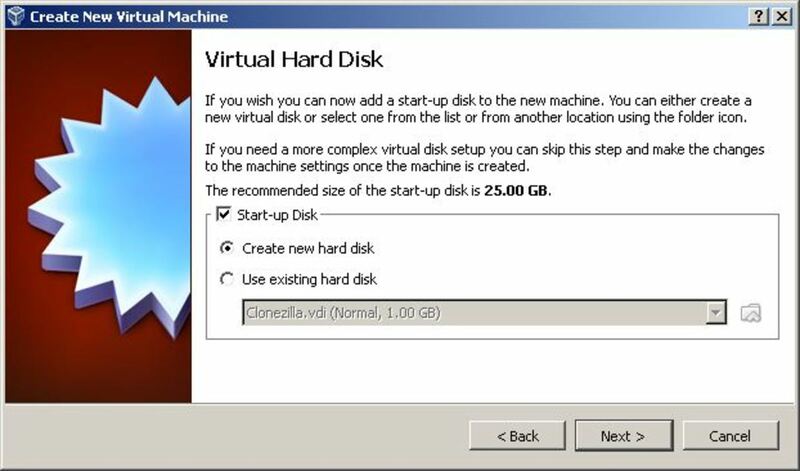 Of course if you have a large hard drive, you may create a larger virtual hard drive if you wish. Finish the virtual hard drive wizard, which may take a few minutes to finish creating the virtual hard drive file on your hard drive. Now, all we have to do is complete the new virtual machine wizard, which at this point will simply show us a summary of the configuration of the new virtual machine before completing. Now that we’re ready to boot our virtual machine, simply double-click it, right click and select ‘Start’ or select it and click ‘Start’ at the top of the VirtualBox manager window. The virtual machine will proceed to start and you will be greeted by the ‘First Run Wizard.’ This wizard allows you to select your installation media, whether it be a physical DVD or an image file (either a backup of your own legal copy of Vista or a school provided image file). After selecting your installation media, the wizard will complete and the virtual machine will proceed to boot into Windows Vista Setup. You will be asked to choose what language you want to use with Windows Vista, the time and currency format and keyboard layout. Normally, you can just accept the default keyboard layout. Next, you’ll need your product key. This is necessary to validate your copy of Windows Vista. 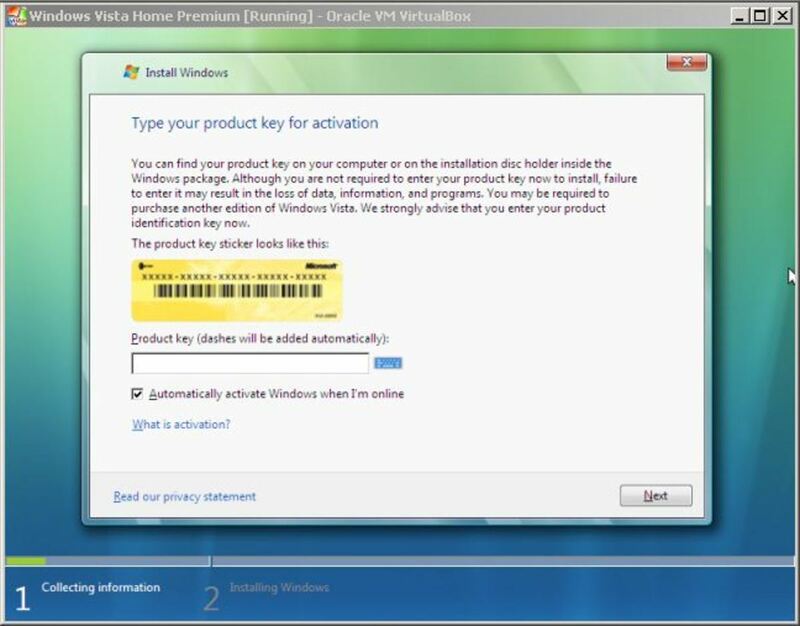 If your school has provided you with a copy of Vista, it should also have included the product key. Next, you will be asked what hard drive you wish to install Windows Vista on. In this case, the only hard drive available to the virtual machine is the blank virtual hard drive we created previously. 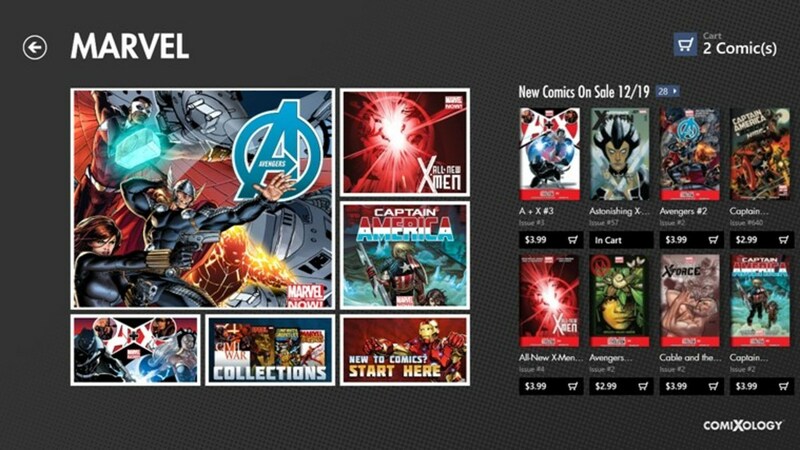 Simply select it and click next. Vista will proceed to format the drive, copy installation files to it and proceed with the Setup process. Once Setup has finished installing Windows Vista, it will prompt you to create a user name and password for yourself. After completing this step, Vista will proceed to boot to the Desktop. Vista: The black sheep of the Windows family?